The same company that brought us Snail White now has an awesome product called Ideapelle Power Whitening Lotion which promises up to 400% whitening effect in a week! With such a claim, I HAD to try it out, right? I thought the bottle was pretty expensive looking (matches the price tag). Comes with dropper tool for accurate dispensing of product. They've attached this little plastic thingy at the opening of the bottle which prevents any excess lotion around the dropper tool from dripping out so the bottle opening stays clean. Awesome! 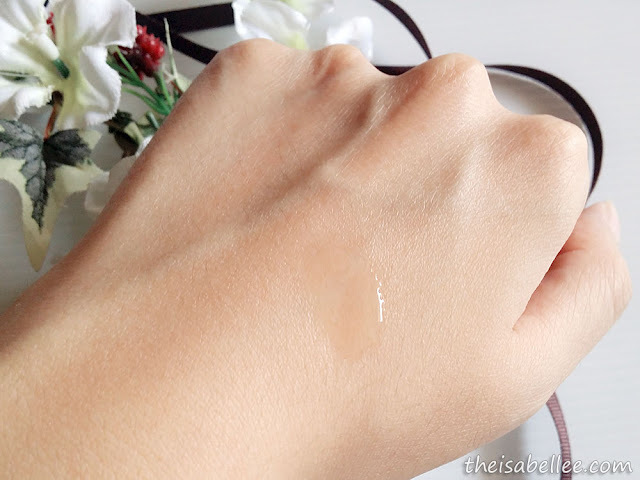 The solution is very clear and watery, making it a great first step for my skincare. At least I know my skin won't feel heavy from all the products I apply on my face. It has a medicinal smell which I kinda like. Use 5-10 drops on a cotton pad and apply on face in a circular motion. 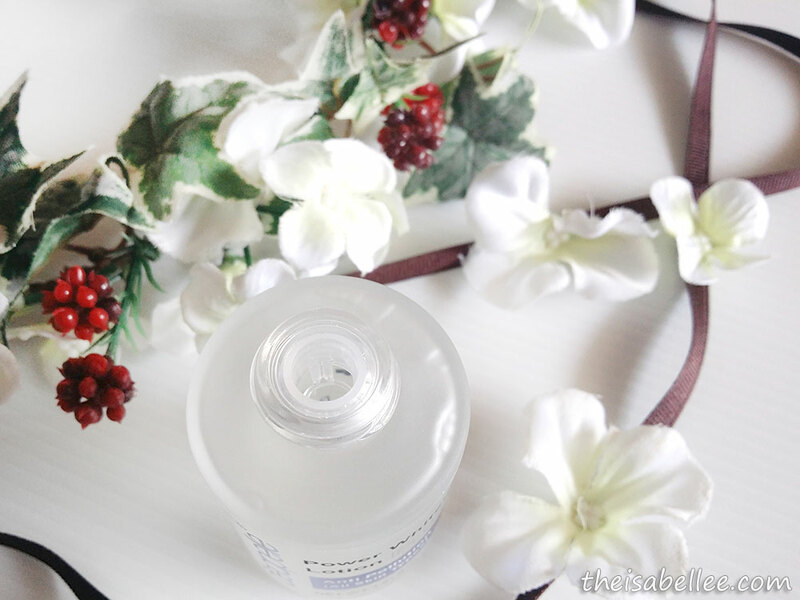 Even though I have already removed makeup and washed my face, the cotton pad with Ideapelle still manages to pick up dirt! 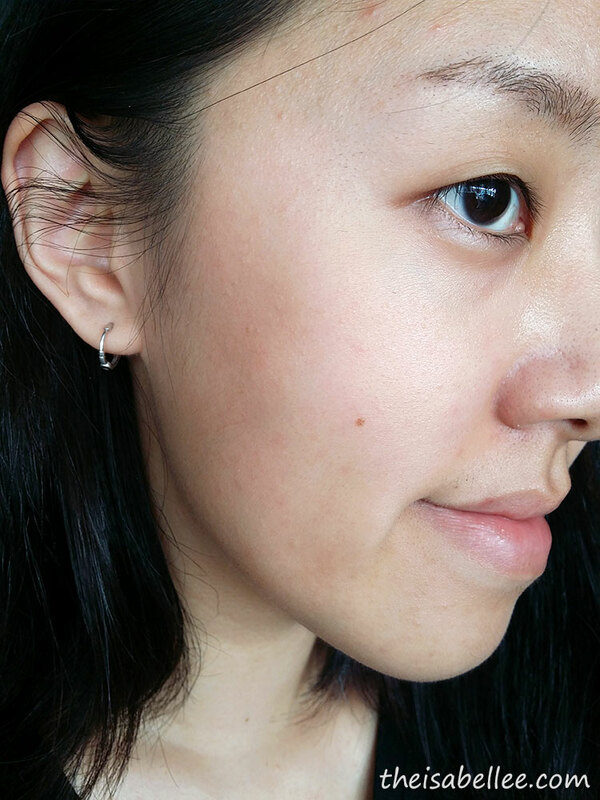 At that time, I was having bad breakout on my whole jawline, resulting in scars and dots. 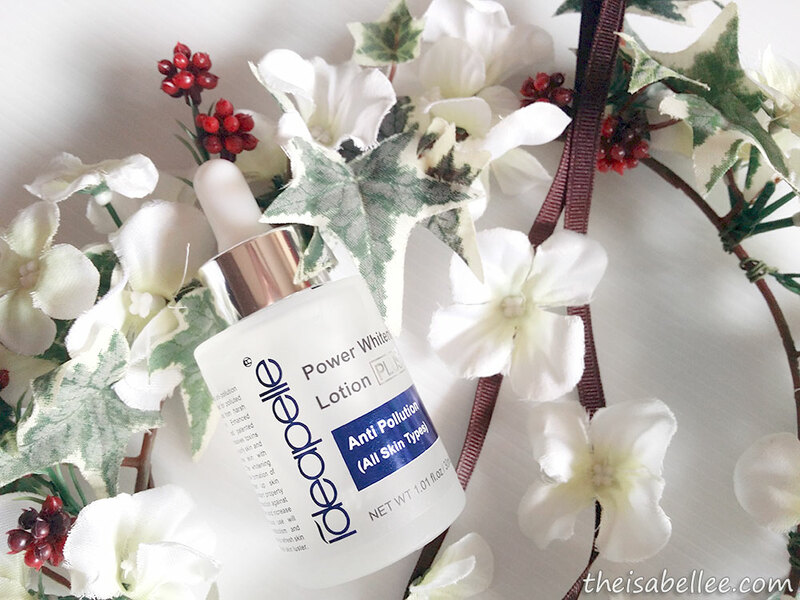 After using Ideapelle Power Whitening Lotion, I'm glad to find that the jawline scars have mostly disappeared or lightened a lot! 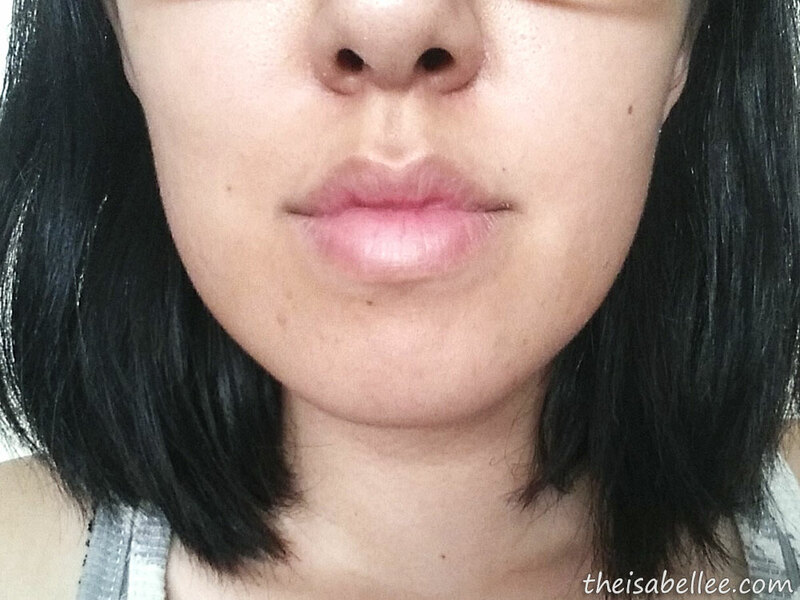 Apart from my jawline, the rest of my face also seems more even-toned and brighter. I don't wear foundation daily so thank you Ideapelle for erasing my blemishes! At least my skin doesn't look thaat bad without makeup. 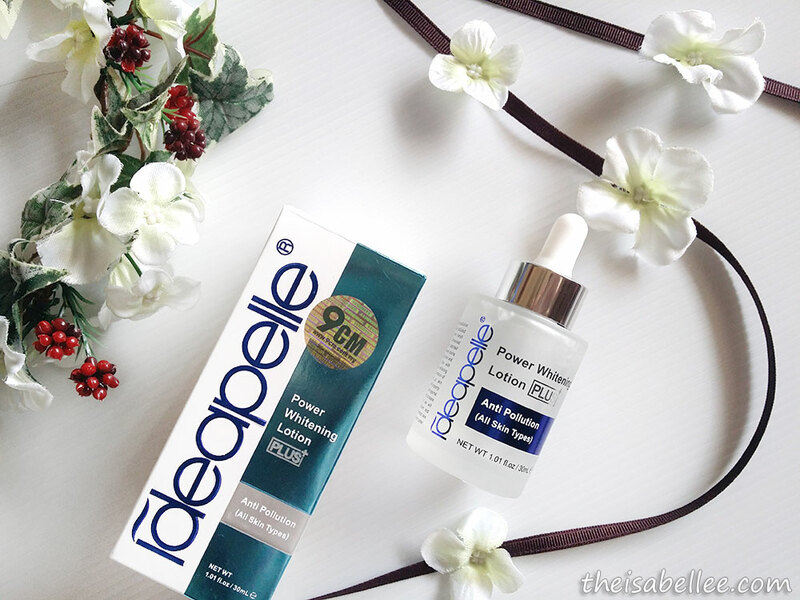 Ideapelle also claims to unblock pores, reduce wrinkles, increase skin elasticity and more. 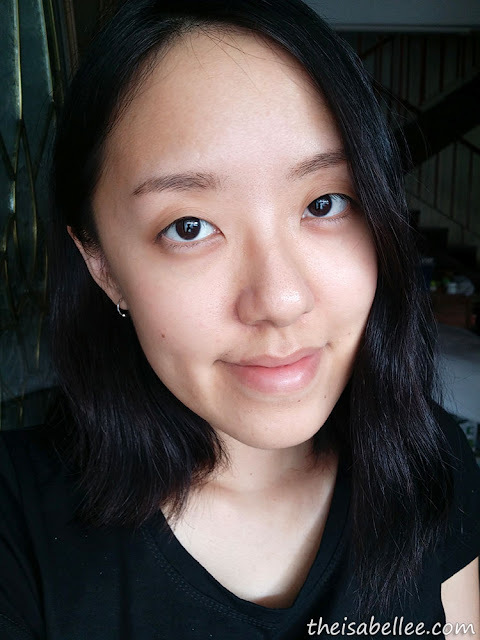 Wrinkles don't look better but my skin IS less clogged, probably from the extra routine with the cotton pad which acts as a mild exfoliation. In 1 month, I've used up 20-30% of the bottle so I expect it to last me about 3 months. A price I would pay if it can improve my skin. nice to know this product after you review it, as I haven't heard of this brand before. Always love your product shots. Nice review on the lotion! The dropper looks so cool and I have some breakouts at my jawline too! I read on someone's blog that it means bad digestion haha! packaging look classy! Anything can improve our skin conditions...why not if with this price and the product is good and effective. nice review! Your face looks glowy and fair. You have such nice skin Isabel! If you divide by per month it's RM 60 je haha cheaper than my phone bill! This product seems interesting. Am gonna check it out soon, I need something for my blemishes scars too... Wonder if this will work on me too hehe, thanks! It actually reminds me of the Kiehl's Dark Spot Solution. Both are awesome! 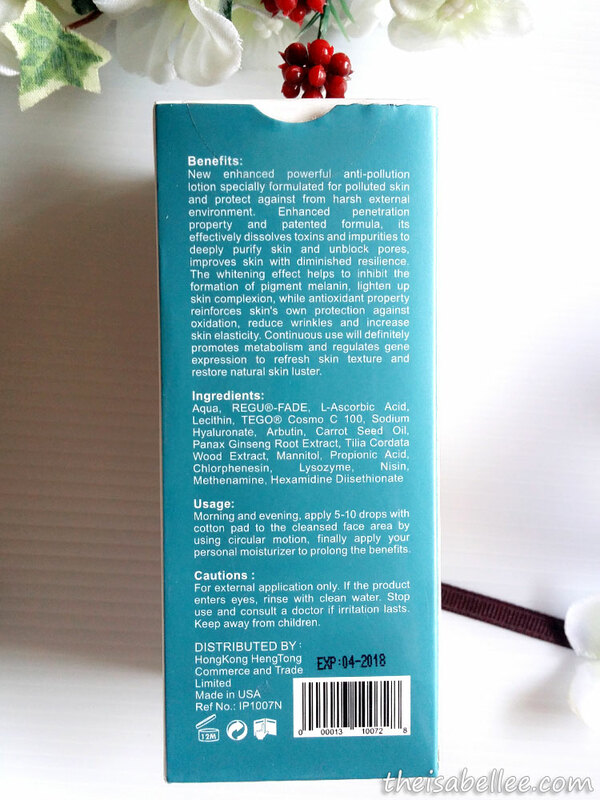 I am a little bit skeptical of using 'whitening' products cause I do not know what these products contain specifically though :X I guess I will just stick to the usual moisturizer haha. hmm.. seems to work well ! 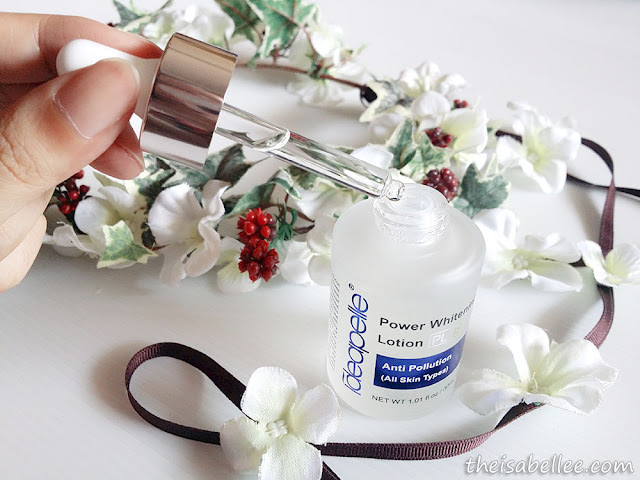 Most concentrated products can be a little pricey but this is worth it! A very big bottle, so I guess like you said, 3 months would be a very reasonable period to finish this. wow, the product actually looks tempting! reducing wrinkle sounds more awesome. This looks like its really worth a try!